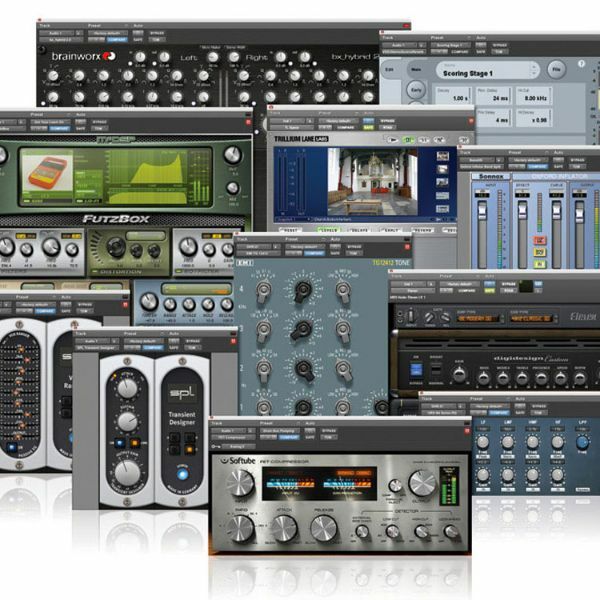 SampleHero Virtual Instruments Grand Opening Sale! Read about newest VST, virtual instruments, audio plugins and more at ProducerSpot website. Enjoy! A YouTube channel featuring (and demoing) a few VIs. Impressive examples.